Here’s who’s playing this year! Pete Seeger 100th Birthday Children’s Concert & Sing-a-long! The Jalopy Chorus + More!! + Return of THE BANJO TOSS – Banjo Throwing Contest! 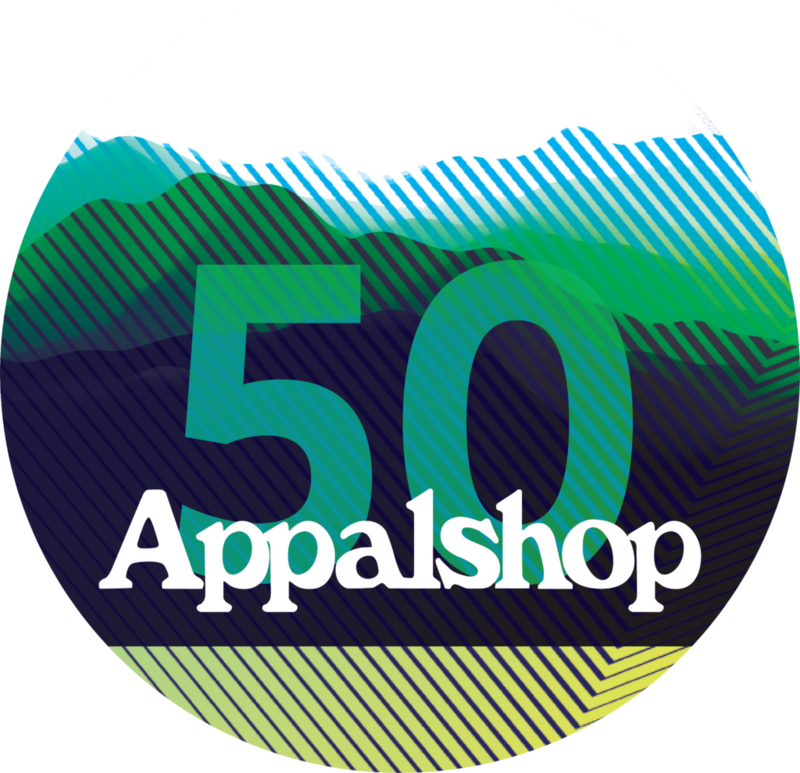 The Brooklyn Folk Festival welcomes three bands, two films, a workshop and a square dance presented by the Appalshop – a non-profit folk arts organization located in Whitesburg, Kentucky – celebrating their 50th anniversary in 2019! Don’t miss them at the Folk Fest!